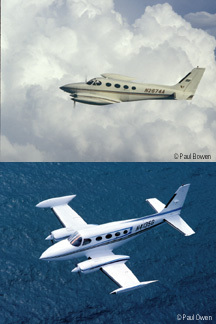 The Cessna 340A aircraft exhaust systems we support for the model you selected are on the left. 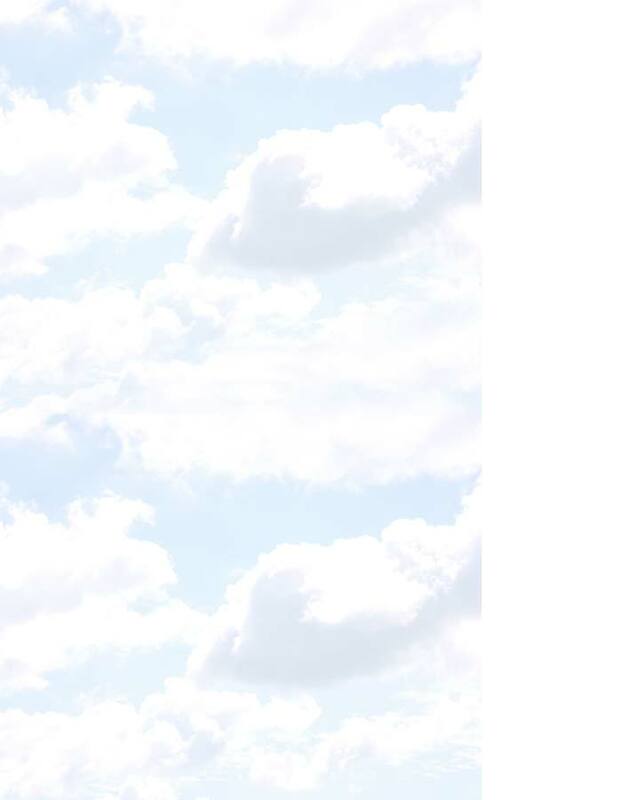 For more detail, click on the picture you want. If you have a question, call us anytime at 1-800-478-2257.